St Bartholomew’s Church, opened in 1841, was the first church built in the Prospect area. Prior to this church services were held in the home of the schoolmaster. 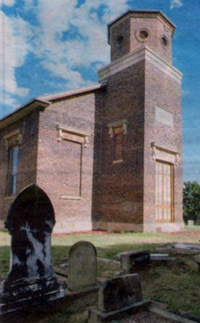 In 1838 William Lawson (who crossed the Blue Mountains with Gregory Blaxland and W.C.Wentworth in 1813), through the Australian and the Sydney Herald, called for tenders for the building of the Church. On 17 April 1841, the Sydney Herald stated ‘On Wednesday last the Bishop of Australia laid the foundation of a Parochial Church at Prospect’. There is no foundation stone in St Bartholomew’s; it is believed that this action of the Bishop signified the ‘foundation’ of the Church as a group of people. The last church service was held on Christmas Eve 1967, after which it was closed due to increasing vandalism. In 1972 Blacktown Municipal Council took out a fifty-year lease on the property from the Church of England Property Trust. In November 1989 fire destroyed much of the contents of the church and severely damaged the roof. 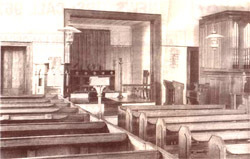 Parts of the original box pews and joinery, an 1850s organ brought to St Bartholomew’s in 1888, a pulpit and lecterns from 1908 and all pressed metal ceilings were lost. The photo above shows the interior as it was in 1937. In 1991 work commenced to repair the roof and brickwork damaged by the fire and from 2000 to 2001 the Church was completely restored, including interiors and windows, with the use of Federation funding. 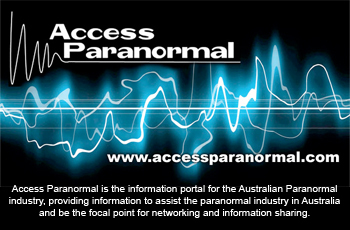 In January 2001 Blacktown City Council purchased the property from the Anglican Property Trust. The Church is of Colonial Georgian design, being a rectangular brick structure with a nave, chancel and two vestries, each vestry having an entrance door. The main entrance is through the bell tower at the front of the building. The tower has a square base with an octagonal belfry. The bell has recently been reinstated to the tower. 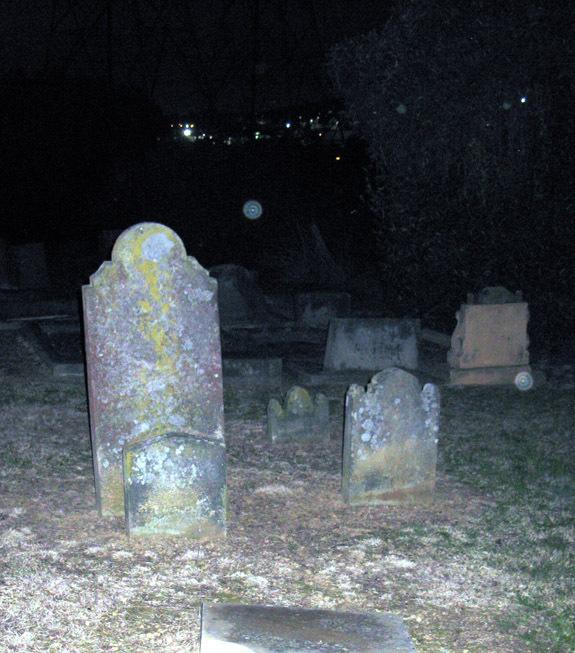 The graveyard is located on the same property as the Church. 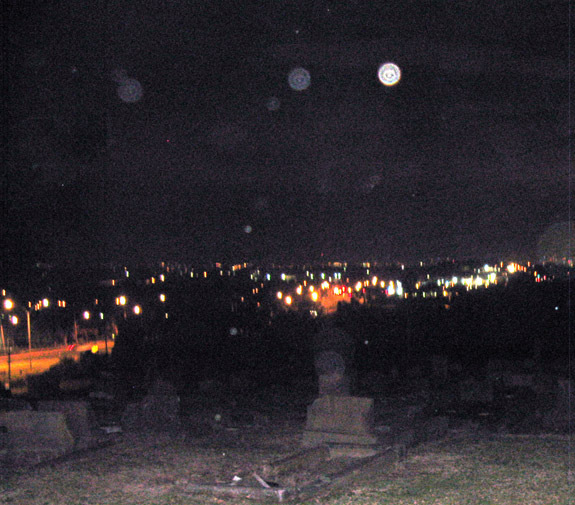 When the Blacktown City Council bought the Church property in 2001 the sale included the graveyard. It was once known as the Prospect Cemetery. Many early settlers are buried in the graveyard. Among them are William Lawson, one of the first European settlers to cross the Blue Mountains and Thomas Willmot, the first Shire President of Blacktown. By 1891 over 360 burials had been recorded in the Parish Register. From the turn of the century to 1941 there was a substantial increase in the annual number of burials, reflecting the development of the district with the subdivision of farms into suburban allotments, the encroaching metropolitan area and the industrial development with the development of metal quarries, saw mills, brick and tile works and Bonds cotton spinning mills. By 1994 burials were only permitted in previously purchased plots, the sale of which were discontinued in 1992, and in existing graves where there was space. Two burials were permitted in most plots. The hall located on the St Bartholomew’s property at Prospect was originally the Public School and Chapel during the construction of Prospect Reservoir. The original site of the hall, built c1882, is marked on the Sydney Water Supply Map of 1893. After the completion of the Reservoir in 1888, the hall continued as a school until the opening of Greystanes Public School in 1906. In 1908 it was transported to the St. Bartholomew’s property by horse teams to serve as Parish (later Church) Hall. In 1969-70 the present brick foundations were put under the hall. The glass in the windows was broken during this work so metal covers, meant to be opened when the hall was in use, were put on the windows. The glass has never been replaced. 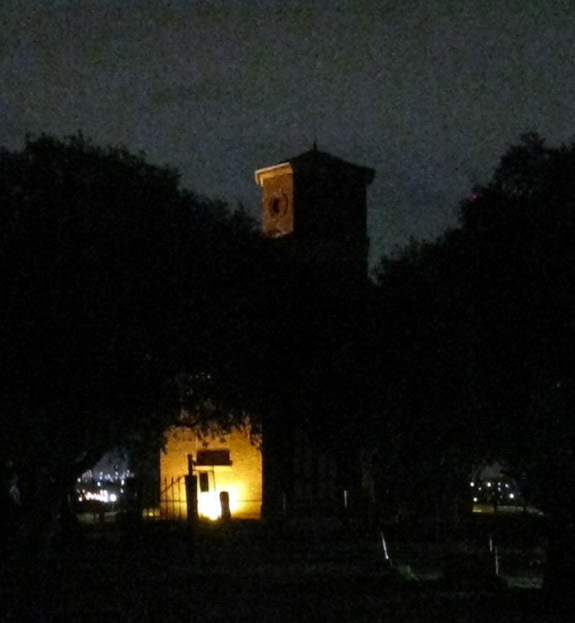 Over the years many people have reported ghostly experiences and sightings at St Bartholomew’s church and cemetery. 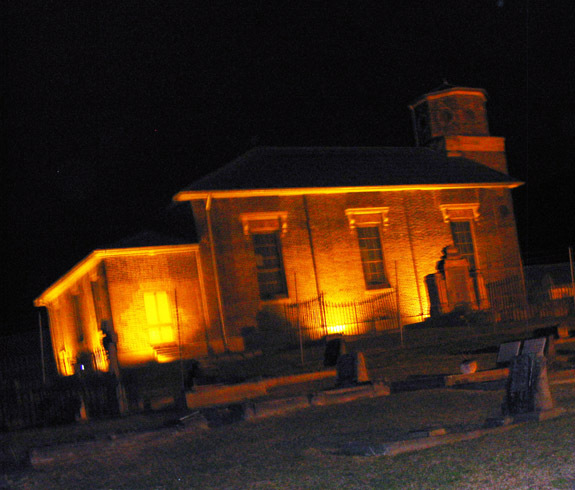 These include the ghost of a very tall and kind man who stays around foyer of the church and tries to communicate with people; the smell of sulphur or sometimes an overpowering smell of flowers around the grave of a young girl; doors opening, closing or locking; windows rapping, ectoplasm and cool breezes; and the ghost of a sea captain who roams the perimeter of the cemetery with a light near his face. Read more here. While the St Bartholomew’s Ghost tour on Saturday night was very interesting, from a paranormal perspective it was relatively uneventful. 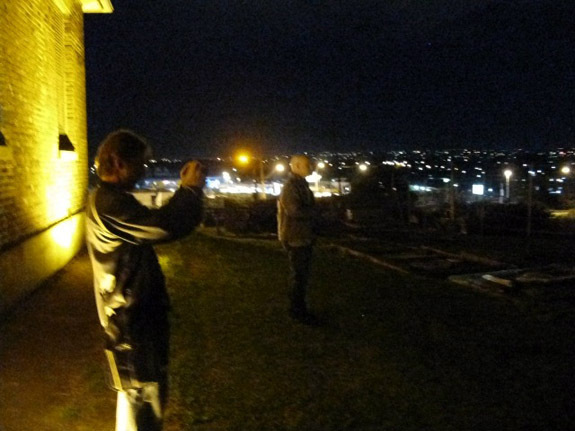 The tour was good value for the money, the only criticism I have is that there were far too many people attending the ghost tour on the night. Hazel Magann is the guide for the tour and has spent 35 years researching the history of the church and the graveyard. 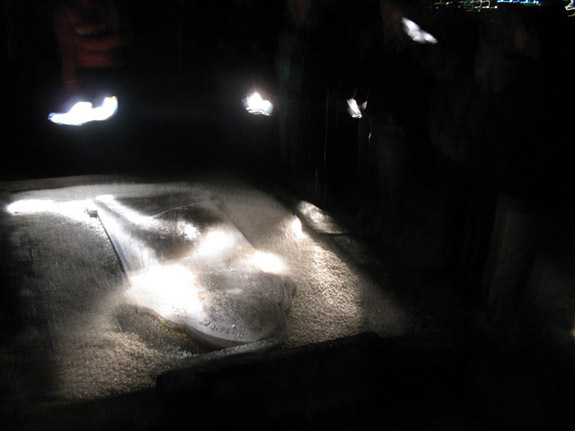 She has hours and hours of ghostly experiences to impart to her captured audience. St Bartholomew’s certainly is worth a second viewing and perhaps we could organise a private investigation when time allows.